Are you wandering what makes Egypt so special? Having the oldest civilization and boasting the oldest structures of the ancient history and also some of the best beaches, we can simply admit that Egypt is a tourist paradise all year around. In the following we have compiled a list with the top ten reasons of why you shouldn’t miss out a journey in the land of Pharaohs. So here is a list with the Top 10 reasons to visit the land of Pharaohs, Egypt. 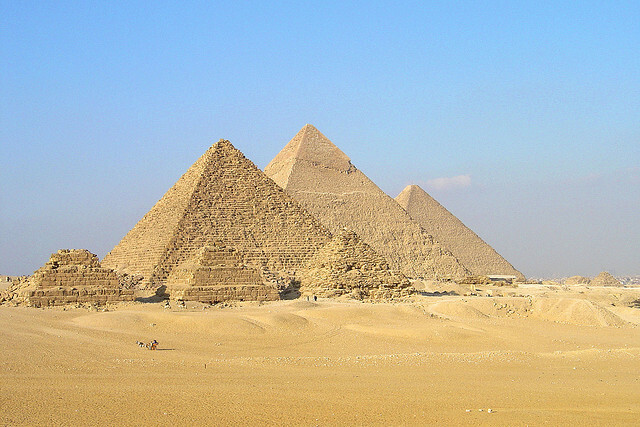 Every tourist visits the country to see the remaining wonders of the ancient world, the pyramids. The most stunning one is the Great Pyramid of Giza, the surviving member of the Seven Wonders of the World, belonging to the UNESCO World Heritage Site. You can even go inside of the pyramids, so it is a really must see attraction in Egypt. I’m sure you all heard about the Mount Sinai from The Bible. Yes, it is the mount where Moses received the Ten Commandments. So if you would like to walk where Moses walked, do not hesitate visit Mount Sinai. Having the oldest history in the world, Egypt hosts the remaining of a number of ancient temples. 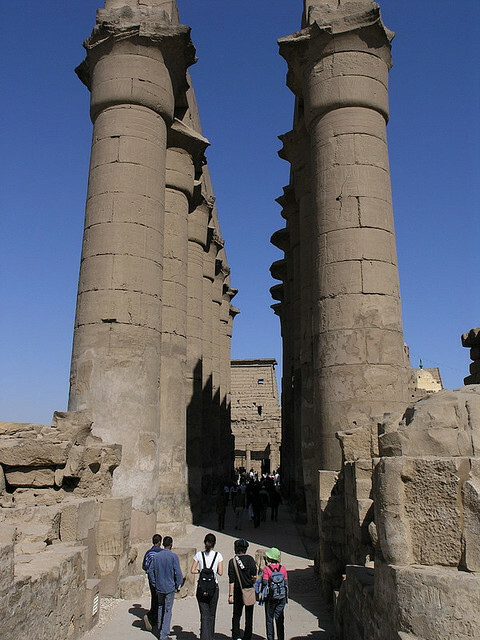 The most representative ones can be fund in Luxor, Abu Simbel and Karnak. Egyptians believed that temples were homes for gods and goddess that is why they dedicated the temples to them. Today the remains of the ancient temples are belonging to the attractions of the country. It is one of the most important sites in Egypt, a true paradise for archeologist and not just for them, as it is the place where the pharaohs are buried. As it is known as a burial place, the royal tombs are presenting scenes from Egyptian mythology, beliefs and rituals. 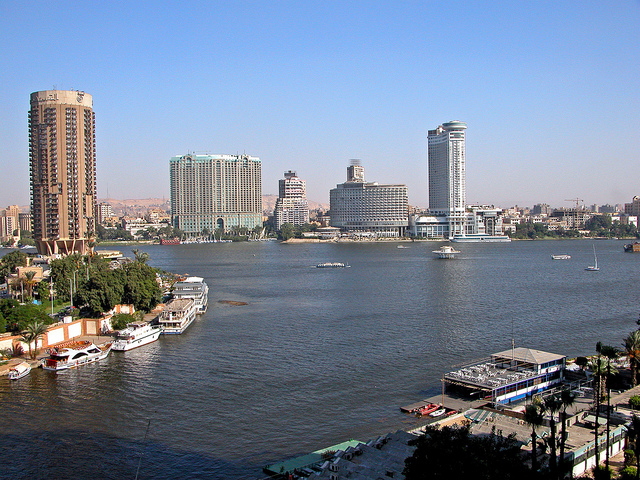 Being the longest river in the world, the Nile River is a tourist hot spot all year around. So riverboat cruises are must do activities for every traveler to the country. If you are the one who are interested about the greatest collection of Egyptian antiquities, visit the most representative museums and enjoy the discoveries and the Egyptian artifacts like the mummies from the times of the Pharaohs. Cairo, Luxor, Hurghada, Aswan and Sharm el Sheikh are just some of the most significant tourist friendly cities that you shouldn’t miss out. Having each of its own charm, all of them offer a variety of activities and attractions that every tourist should experience on their vacation in the land of pyramids. 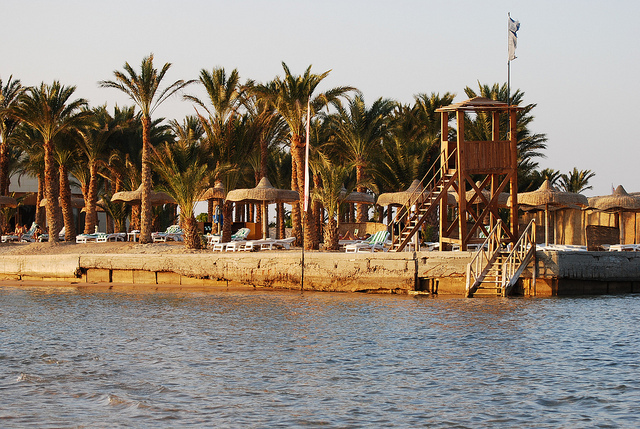 The Red Sea provides numerous enchanting beaches that are waiting for you if you visit Egypt. As it is hot all year around, the beaches are popular tourist destination spots. Weather you are looking for luxury beach resorts or just a lovely place where you do not have to do anything else just work on your tent, you will find a variety of beaches, so there are so many options to chose from. The Red Sea is considered to be one of the Seven Wonders of the underwater world as it hosts an abundant and amazing coral life, that is why it also provides the most fantastic diving opportunities for diving lovers. Sharm el Sheik is one of the best known spot for world class scuba diving. So if you would like to experience tropical marine life in crystal clear waters get ready and join to a scuba diving group. Taking a camel tour in the world famous White Desert is another reason to visit the country. If you are looking for a more comfortable journey in the desert you can also choose from the variety of trekking opportunities available. Both of them are great opportunities for having life long memories from a great vacation in Egypt.